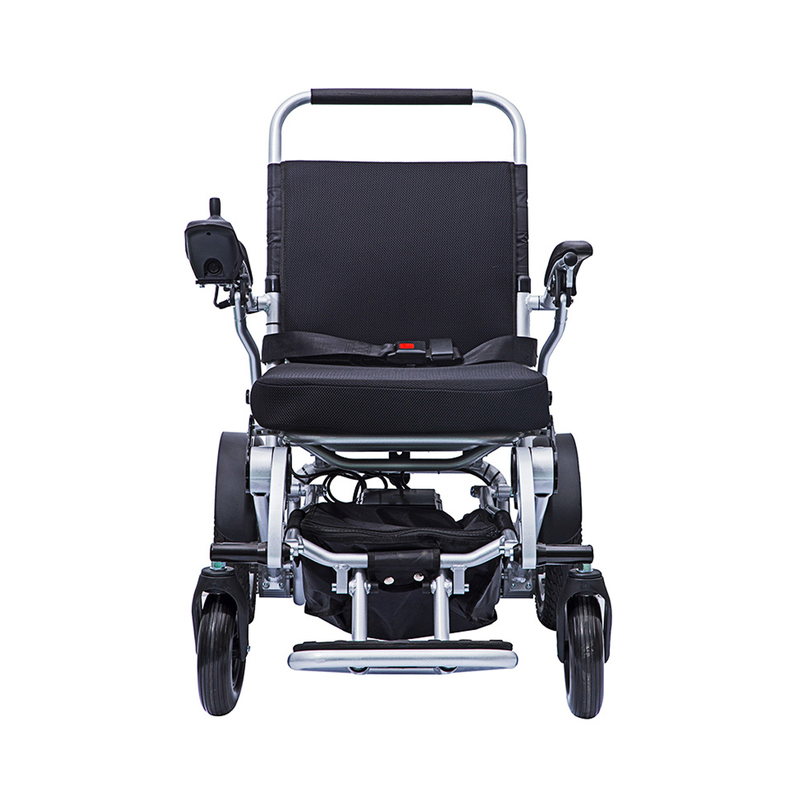 We are the specialists in light, folding, powered chairs and are the official UK and Ireland distributor for some leading brands. 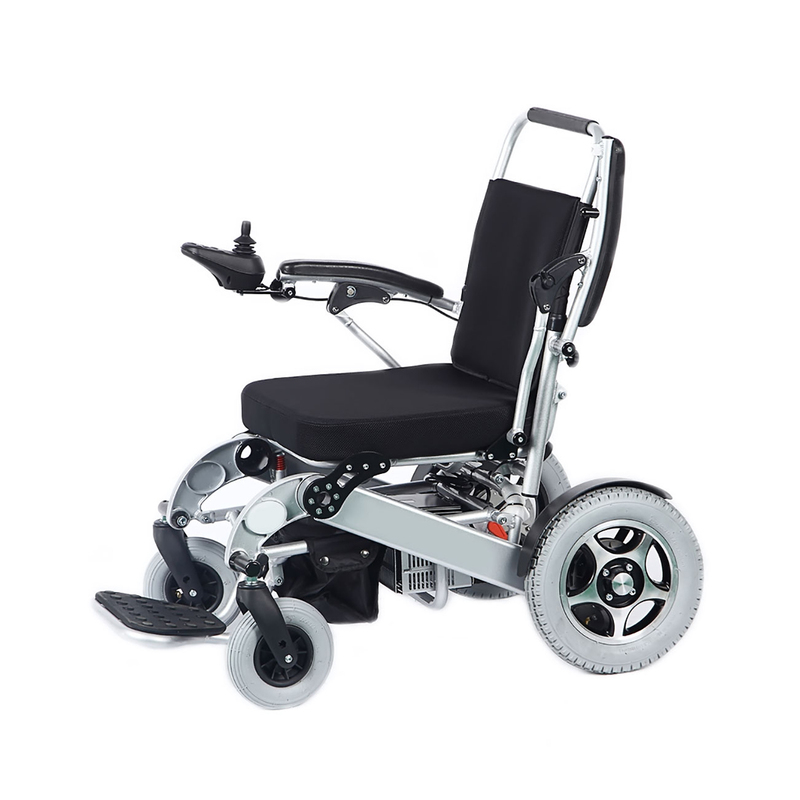 We sell and support only the premium makes in this category by carefully selecting products with the best features and build quality. 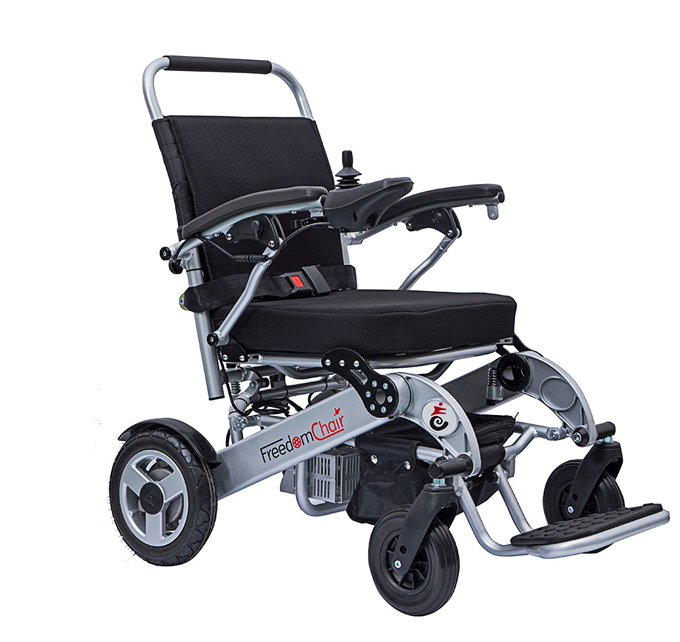 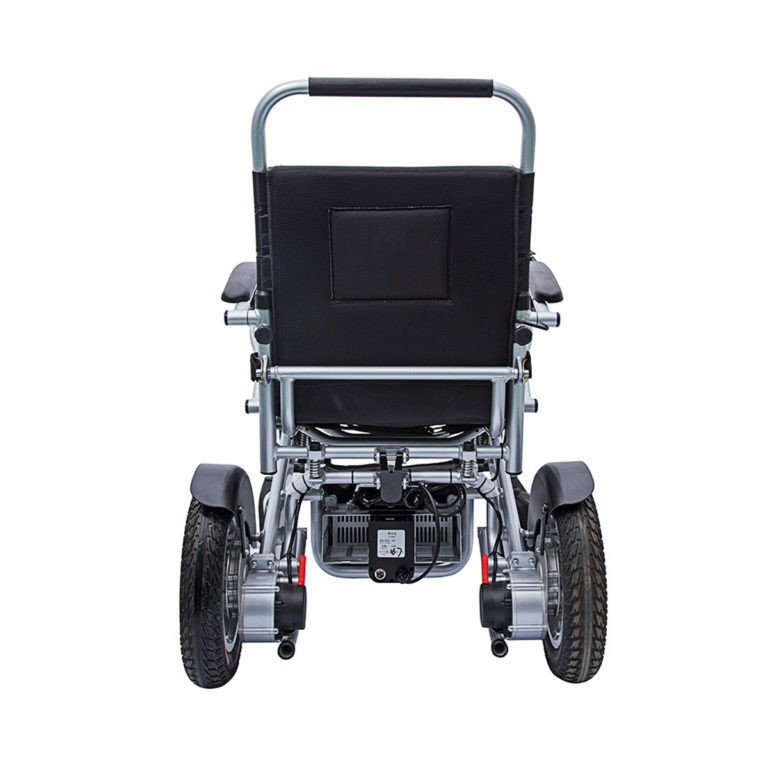 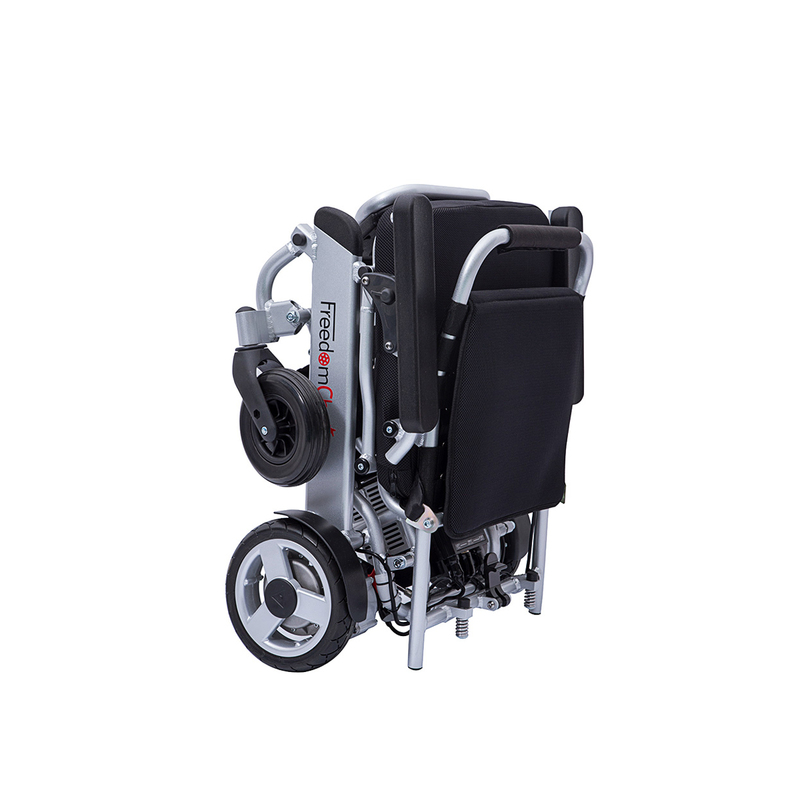 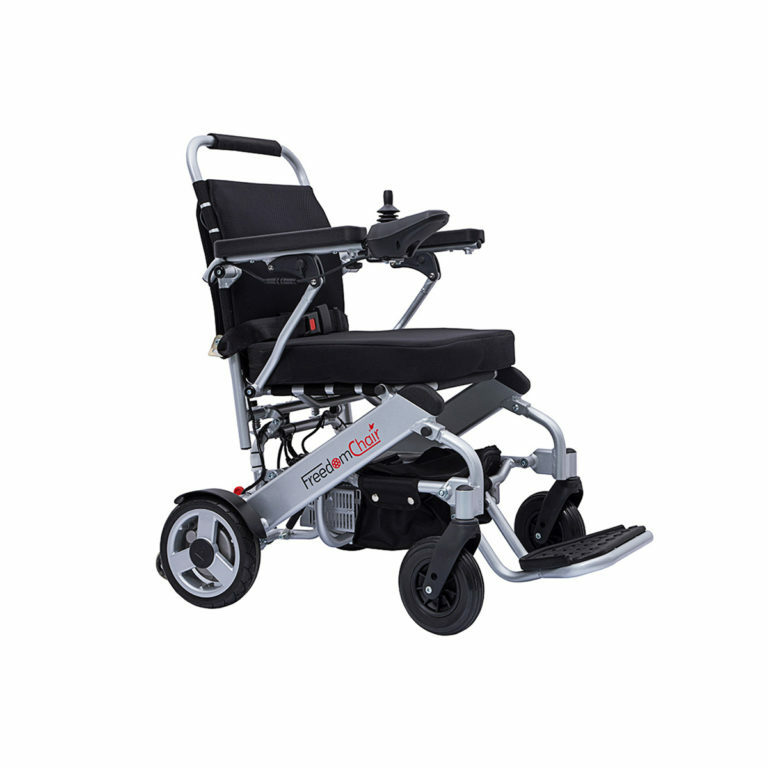 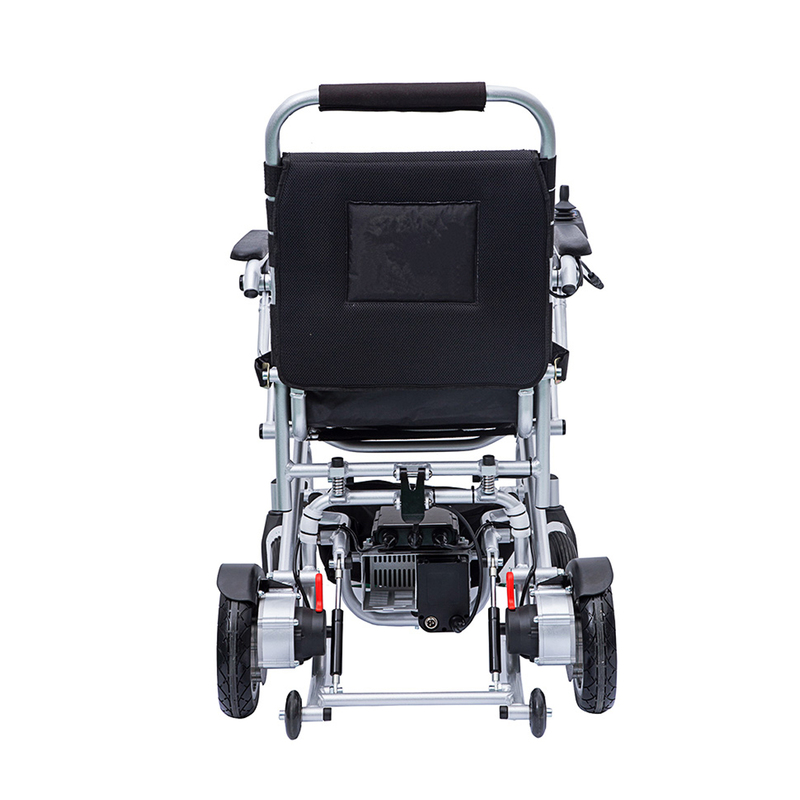 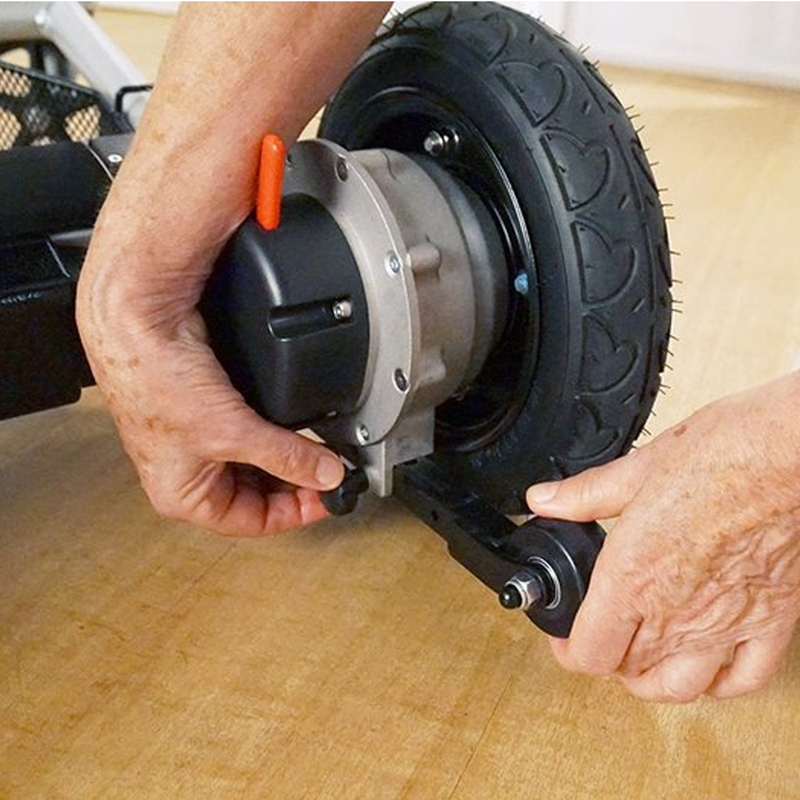 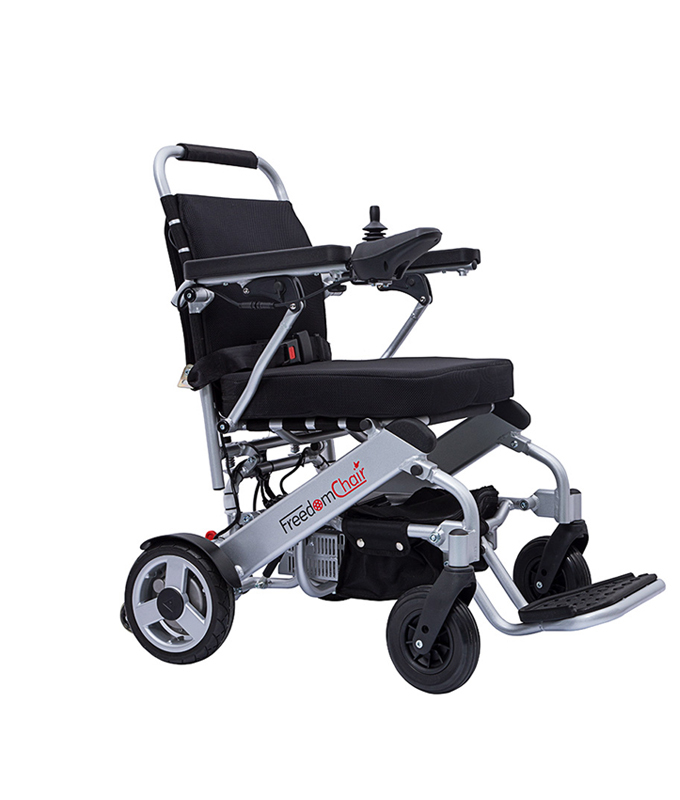 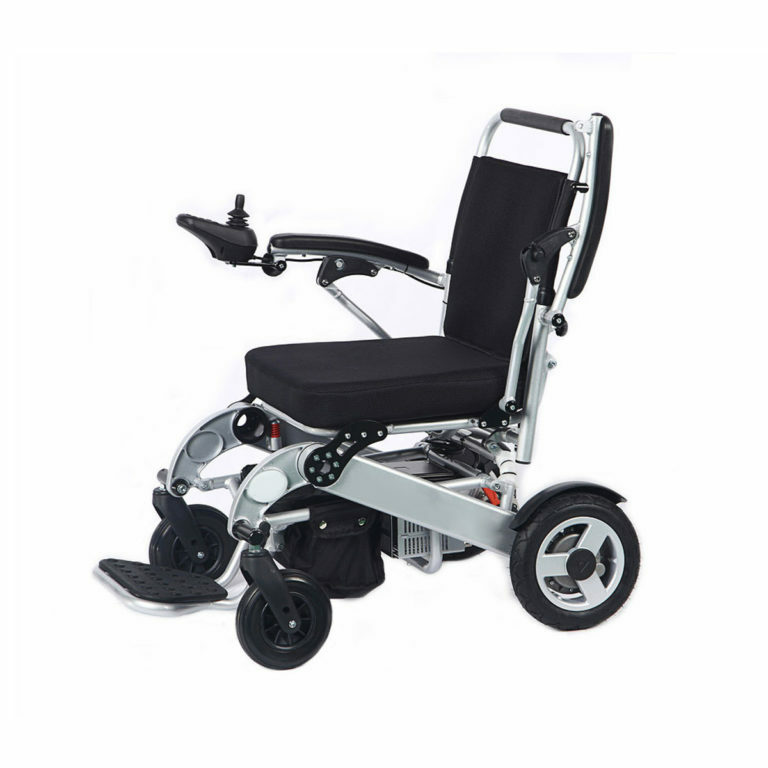 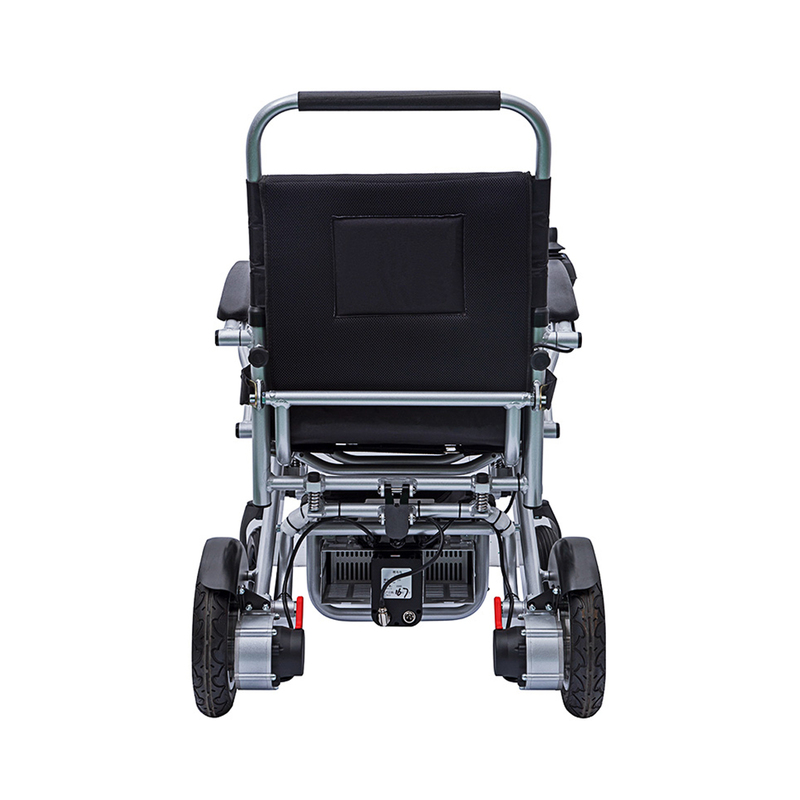 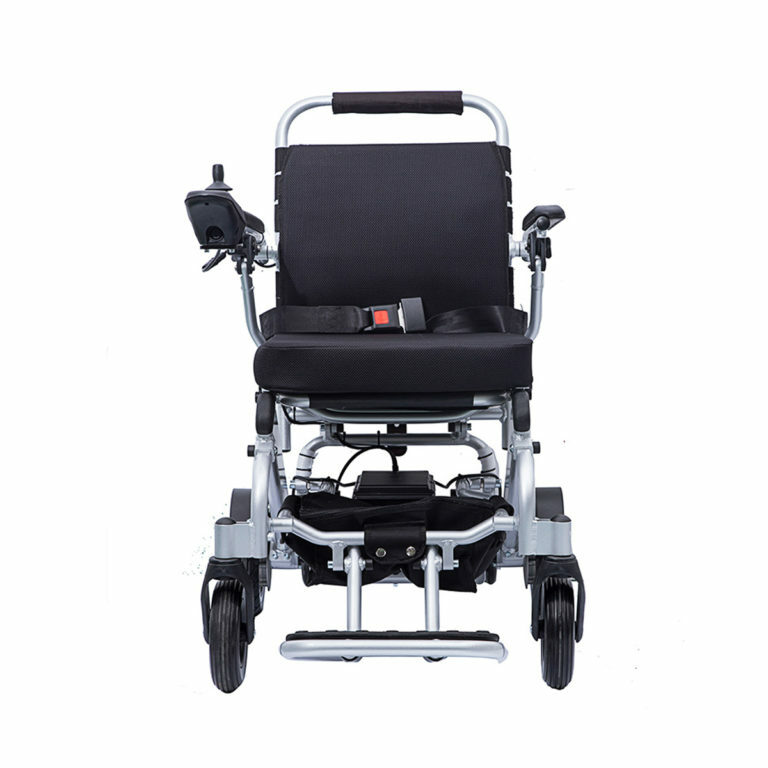 It’s wider 19” seat and high user limit of 160kg makes the A08 suitable for the larger person who wants the independence that a folding powered chair provides. 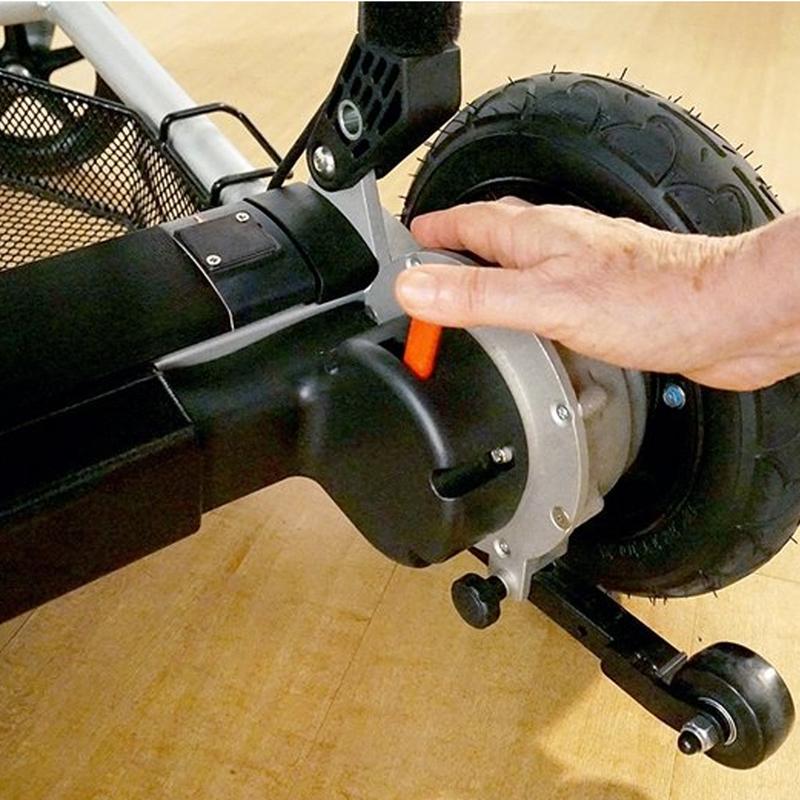 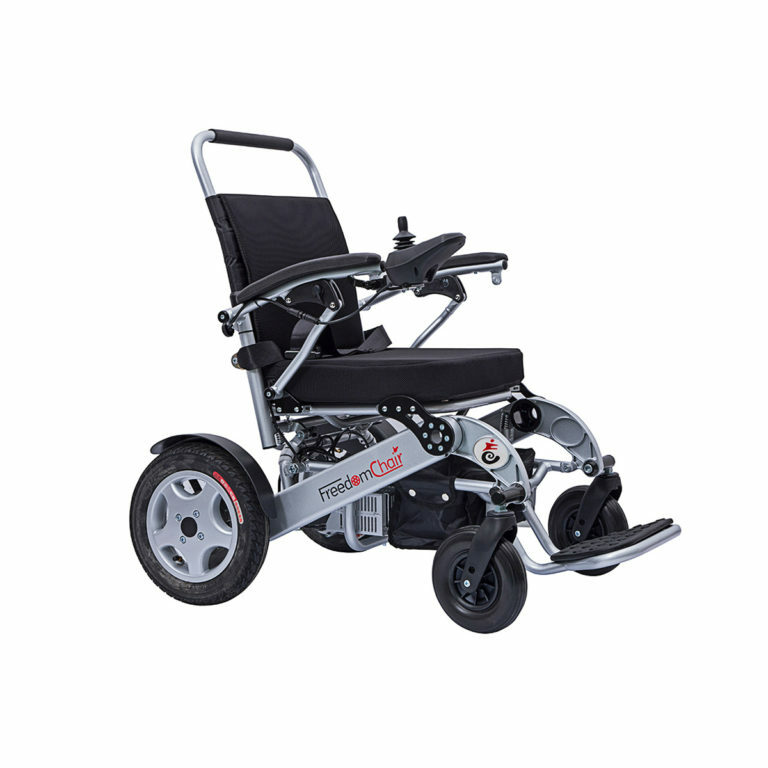 With the dimensions of the A08, this L version is equipped with 12” rear wheels and larger motors to allow the user the freedom to explore across more uneven ground. 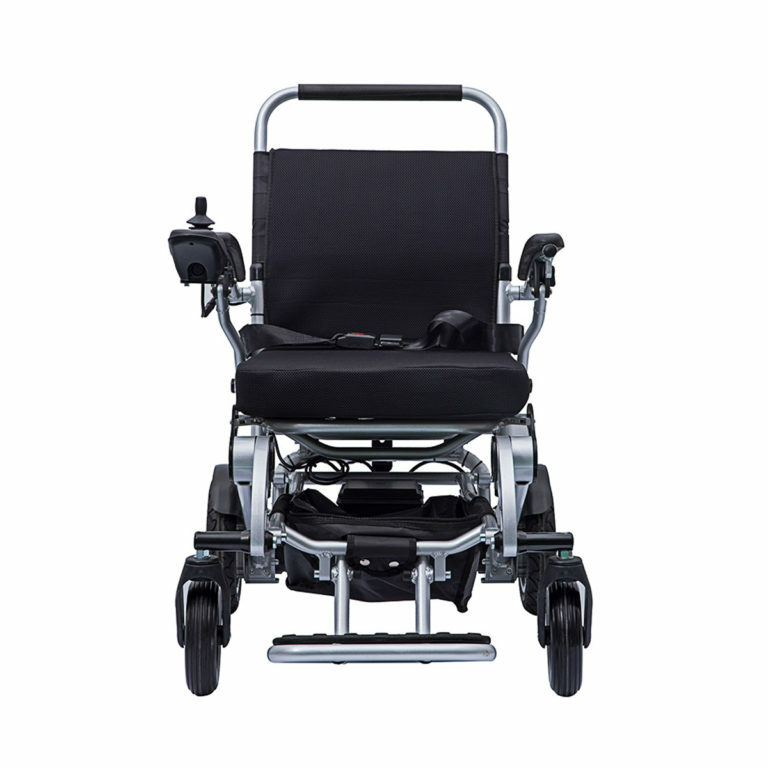 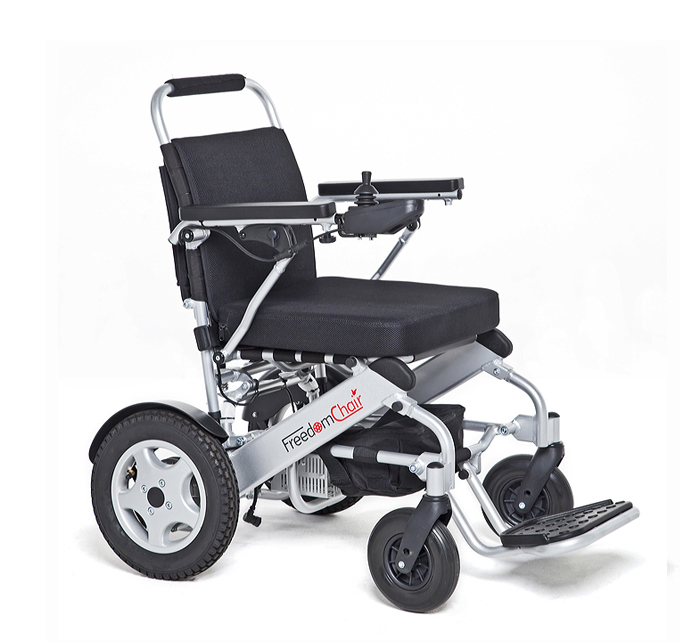 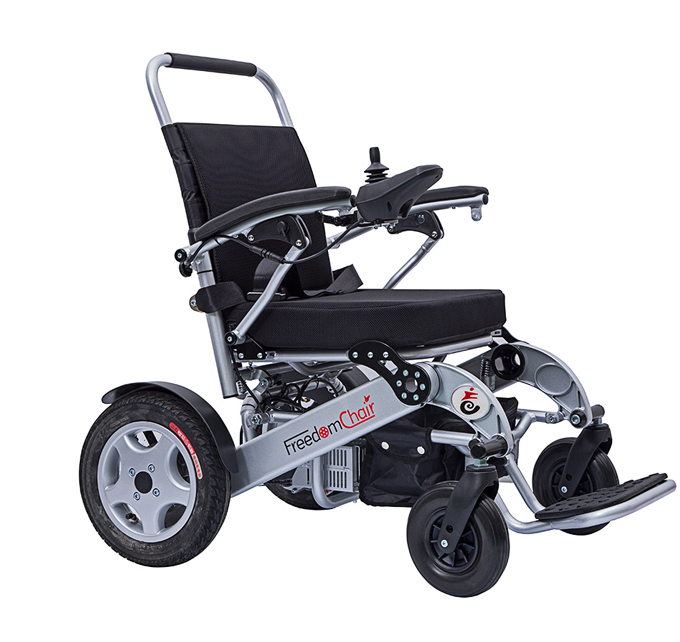 A modern, inventive motorised chair with a clever minimalist design that folds instantly and perform well both indoors and on trips out and about. 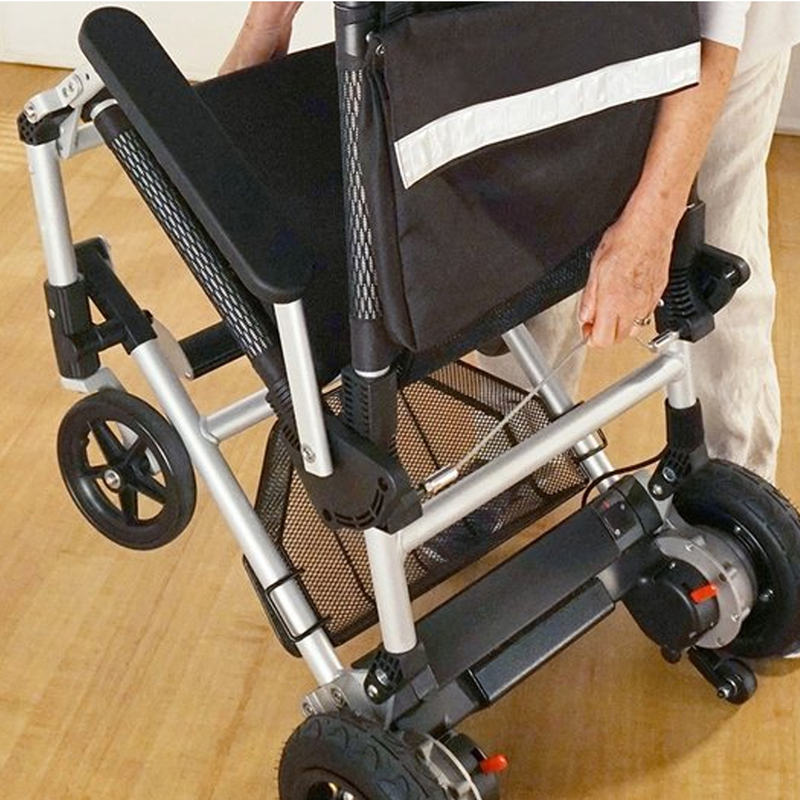 Compact, lightweight folding powered chair with 10″ wheels and extendable range up to 27 miles. Compact, lightweight folding powered chair with 12″ wheels and extendable range up to 27 miles. 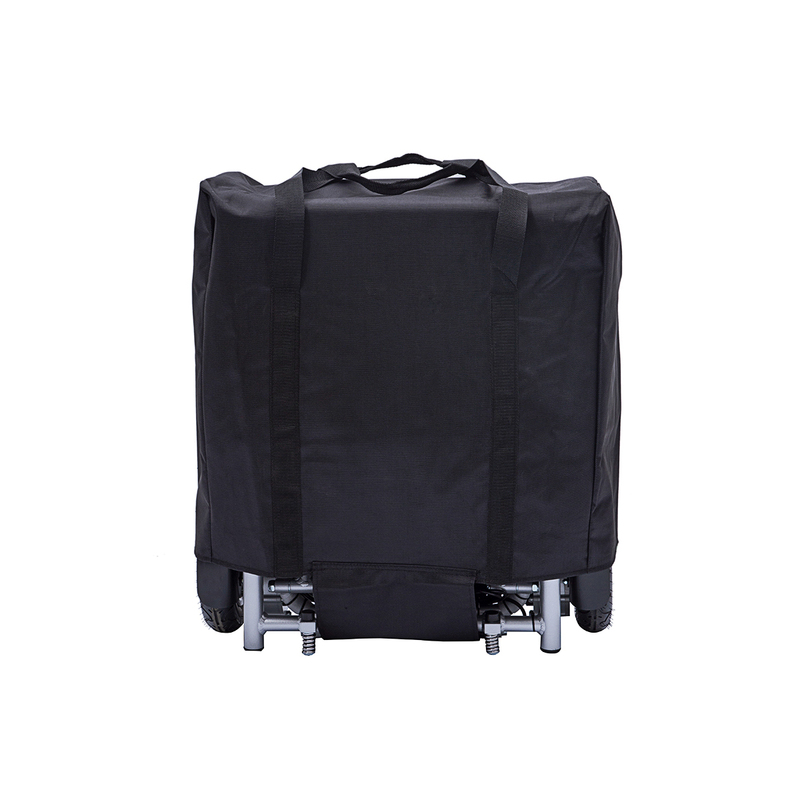 So lightweight, so easy to fold and so much fun to use.